If you are not a member but would like to join our mailing list, Click Here. 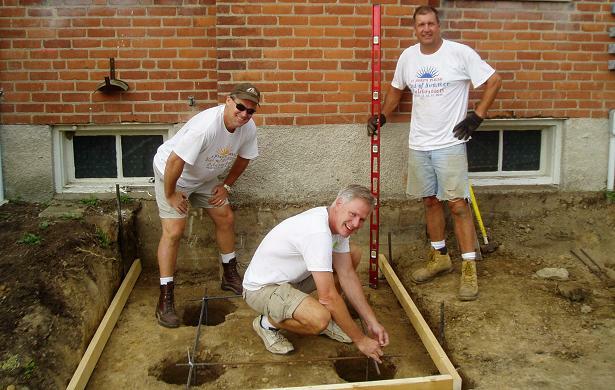 In the picture [below] the men of the Holy Name Society of St Joseph Parish are building an access ramp to the parish office. This is one of the many projects that we help to do at the parish, the Rose Garden Mission and the local parish community.